We offer a range of services from appliance installation to boiler servicing and repairs. Our team is qualified to fix leaks. 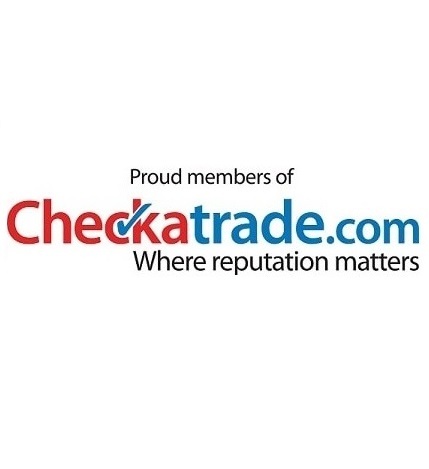 do pipework replacement and plumbing installation, to name a few. 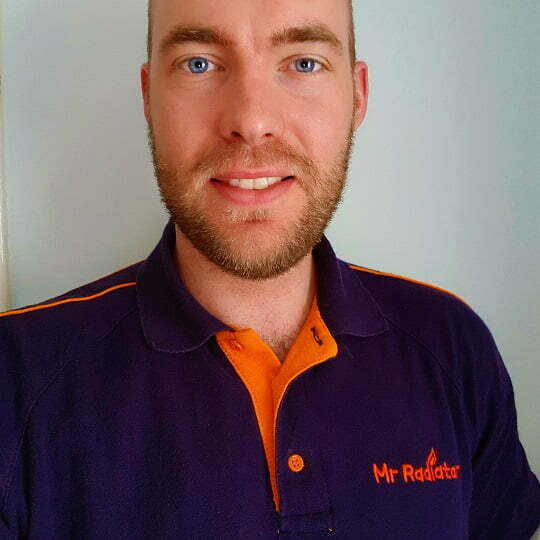 I am Luke, a qualified engineer and a part of the Mr Radiator team. Luke is a superb tradesmen with a very professional “can do” attitude. His workmanship is one of the best I have seen in a tradesman. 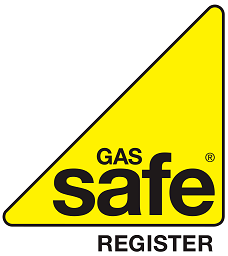 Having just moved to the area we had been looking for a honest, dependable hard working gas engineer and without a doubt I think we have found someone we can trust to look after our services. Thanks for your help Luke, as discussed in the new year we will discuss TRV’s. Luke came on time and was very professional and completed the job in a timely and thorough manner. Very quick doing the work and very friendly. Helpful in explaining what needs doing. Copyright Mr Radiator. All rights reserved.